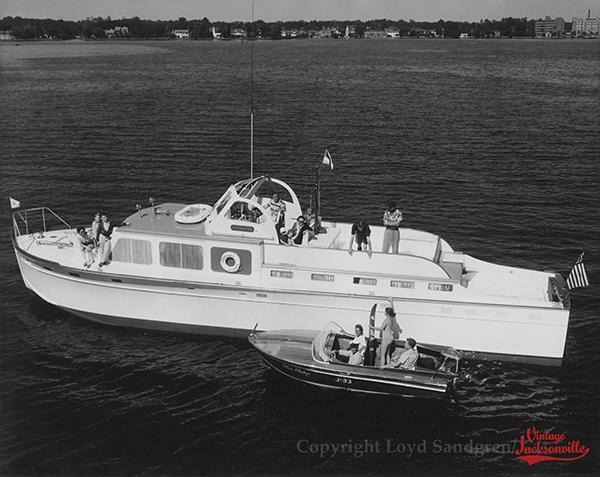 The Jamboree was built for Inman Brandon who owned five Huckins yachts. This one is a Corinthian 56 model and was the fourth Huckins yacht purchased by Brandon. It was ordered in April of 1962 and delivered in November the same year. It is hull number 369 of the Huckins fleet.